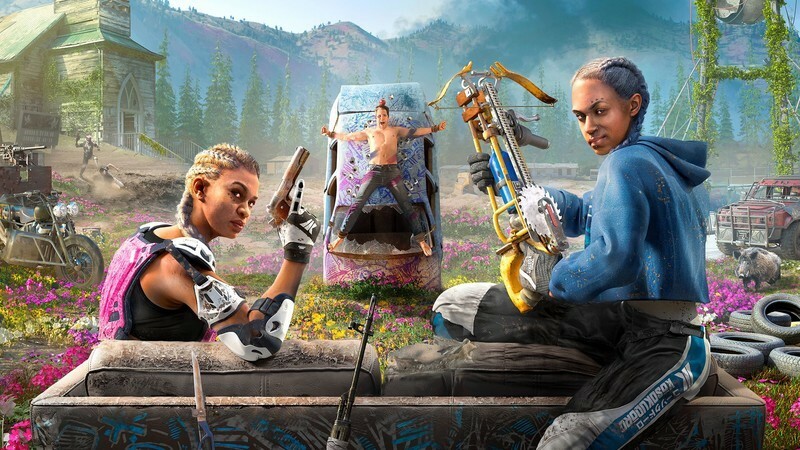 It’s almost the end of the month, and that means PlayStation Plus members will be getting a few new games come April! 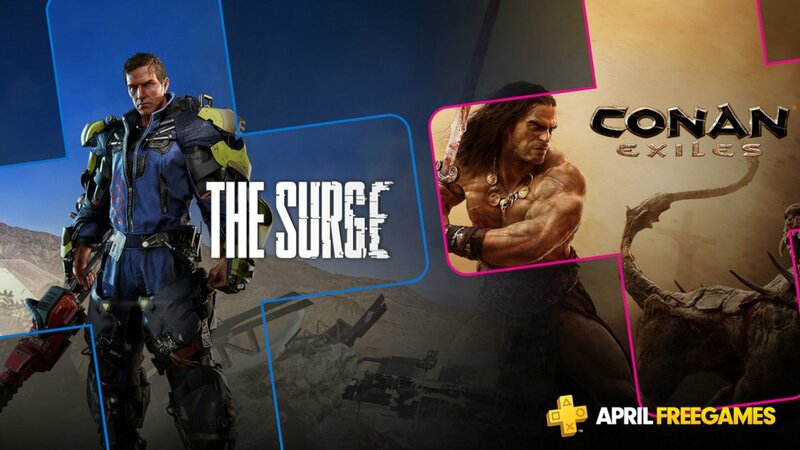 Today, Sony announced the PS Plus free games April 2019 list, and they include The Surge, and Conan Exiles! 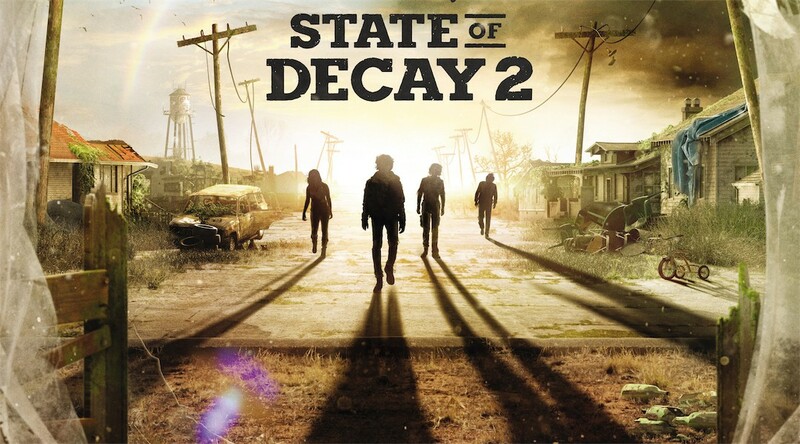 Both games will be available come April 12. In the meantime, don’t forget todownload this month’s free PS Plus titles while you still can.